Oh man, when PMS is bad it is TERRIBLE. Headaches, painful swollen breasts, depression, acne, bloating… what to do?! Here are some basic tips to help manage the ups and downs of the days before (and sometimes during) your menstrual cycle. You can try some or all of these remedies and see what works for your body. If your symptoms are severe check out The Period Repair Manuel by Laura Briden which is a masterwork in the natural healing of the menstrual cycle. My go to herb for PMS is Vitex otherwise known as Chaste Tree Berry. It works for everything from breast tenderness and distention to acne break outs. The best time of day to take it is in the morning before breakfast because it interacts with the pituitary gland and that is when the pituitary is the most receptive. I usually have patients take vitex in the second half of their cycle or post ovulation. If you are not sure when you ovulate or your periods are very irregular you can take it starting around cycle day 14. I do NOT have patients take vitex during the first half of their cycle or follicular phase. If your PMS is severe try topical progesterone cream. You can buy it over the counter and only a tiny amount is needed. Follow the directions included for dosing. Like Vitex I usually only have patients use progesterone cream in the second half of their cycle for PMS treatment. Topical progesterone is also wonderful for treating the symptoms of peri menopause and in that case is taken longer but we can discuss that at another time. Research has shown that magnesium 200 mg per day can dramatically reduce PMS symptoms. Some researchers believe that PMS is actually a symptom of magnesium deficiency! Vitamin B6 is a miracle treatment for PMS. You will want to take activated B6 (P5P) 20 mg three to five times a day. B6 reduces inflammation, helps synthesize progesterone (keeps you calm), detox estrogen (helps with breast pain) and boosts serotonin (makes you happy). Oh and as a bonus B6 is a natural diuretic so it helps with bloating as well. You will actually feel better within hours of taking B6. Rhodiola rosea 150 to 300 mg per day dosed 2x day for at least three months is another great PMS remedy. Rhodiola regulates cortisol which helps boost progesterone levels. Rhodiola also has a calming anti anxiety effect. Fish oil/Omega 3s have been shown to reduce period pain by 30 percent after two months by reducing inflammation. 2000mg per day is considered the anti inflammatory dose. When your gut is healthy it eliminates toxins easily. Many toxins (like BPAs) mess with hormone receptors which can cause estrogen and progesterone to get totally out of whack. Most PMS symptoms (acne, breast pain, migraines etc…) come from when our hormones are not regulated properly. If you have PMS it is highly likely that an anti inflammatory diet can help enormously. Patients can easily get overwhelmed with dietary advice adding even more stress to their lives so I like to keep things very simple. Eliminate wheat, dairy cow milk (goat and sheep cheese are fine), and sugar. Limit alcohol consumption. When inflammation is low the body is much more able to regulate itself (eliminating toxins, balancing hormones etc…) which will solve the underlying causes of PMS. Acupuncture works wonders for PMS! 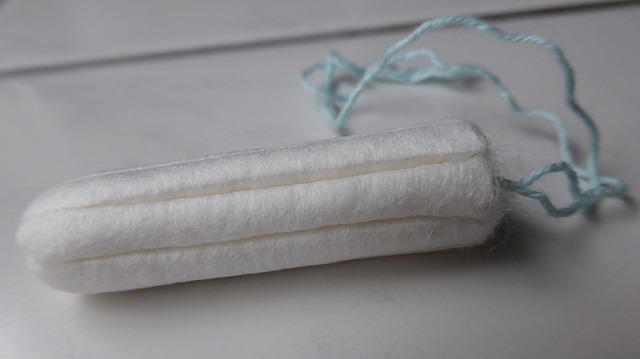 It regulates hormones, reduces cramps, reduces pain and calms the mind. 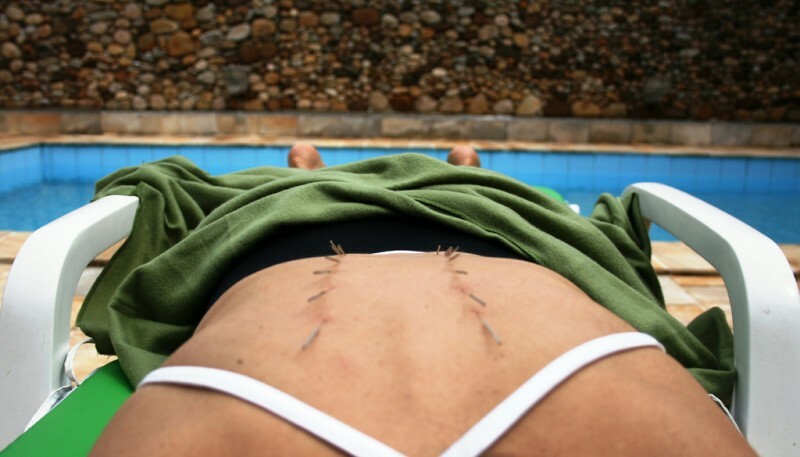 With regular acupuncture treatments there is no need for you to suffer from PMS ever again!